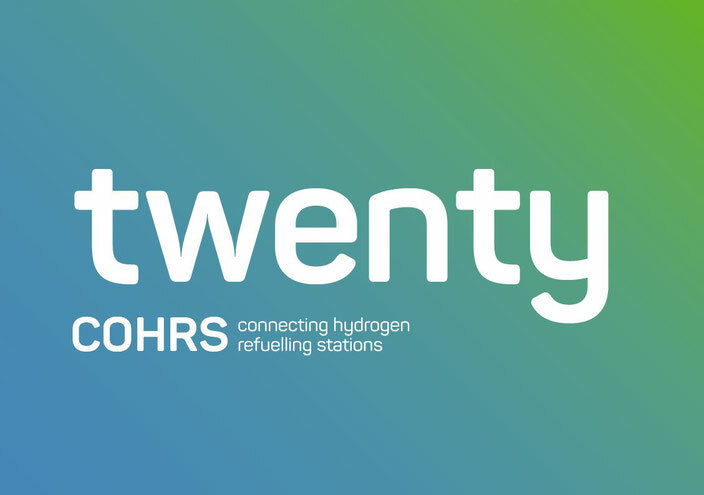 COHRS, Connecting Hydrogen Refuelling Stations, is to build 20 hydrogen refuelling stations in Germany and Austria, thus opening up the most important European corridors for hydrogen mobility and allowing fuel cell electric vehicles to drive right across Europe, from Bozen to Copenhagen, and from Vienna to Paris. The project is also gathering findings on customer acceptance, comparing business models, and investigating technical solutions for the further expansion of Europe’s hydrogen infrastructure. Hydrogen offers many different answers to the energy-related challenges we will face in the years to come. When renewable energy is used, hydrogen makes it possible to decouple mobility from CO2 emissions, because fuel cell electric vehicles generate no emissions and no pollutants. Hydrogen vehicles have ranges comparable to those of conventional cars, and only three minutes are needed to fill them up. Hydrogen is set to leave its mark on the energy shift, Germany’s move to put its energy supplies on a more sustainable footing, as a storage medium, not least because hydrogen can be produced from water anywhere using green electricity. Hydrogen is thought to the be oldest, simplest and most abundant element in the universe. It is colourless and odourless, lighter than air, and occurs as a gas under normal conditions.